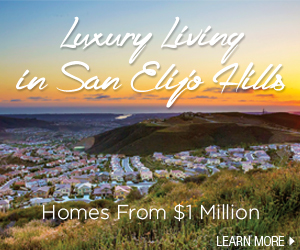 According to the San Diego Daily Transcript Ledcor Construction Inc. has begun construction of the first phase of San Elijo Hills Town Center that will wrap the SEH Albertsons, an approximately 40,000-square-foot of mixed-use. The good news is a named construction company has started! !